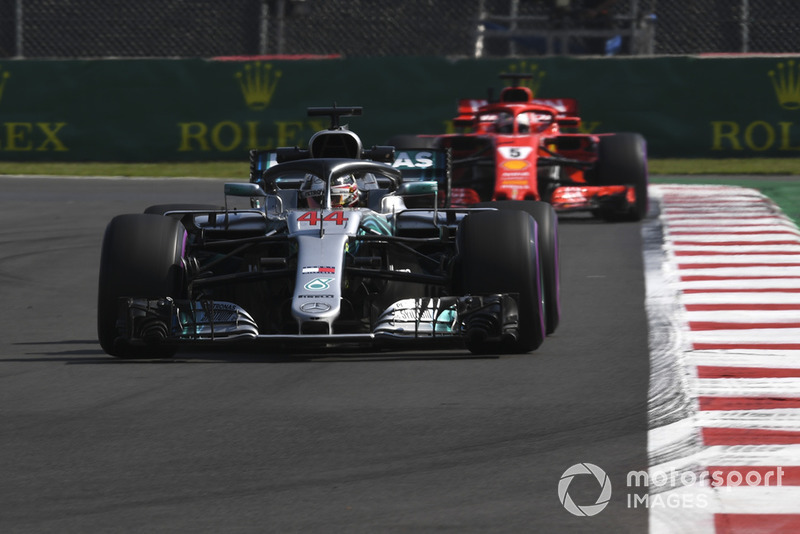 Mercedes boss Toto Wolff says there could be “carnage” at the start of the Mexican GP as the cars from the top three teams are lined up on the grid in reverse order of straightline speed. 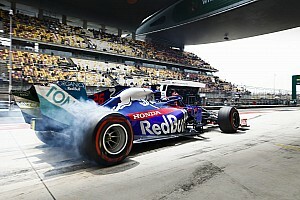 The Red Bulls of Daniel Ricciardo and Max Verstappen fill the front row, with title contenders Lewis Hamilton and Sebastian Vettel immediately behind them. 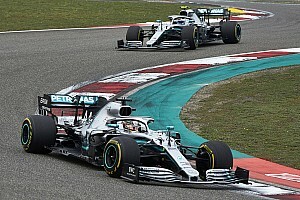 Red Bull boss Christian Horner fears that the Mercedes and Ferrari could get the jump on his drivers on the long run to the first corner, and Wolff agrees that there could be some drama at the front of the field. 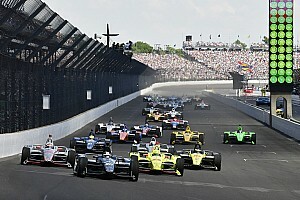 “The grid has the potential for carnage on the straight and through the first corners,” said Wolff when asked by Motorsport.com. 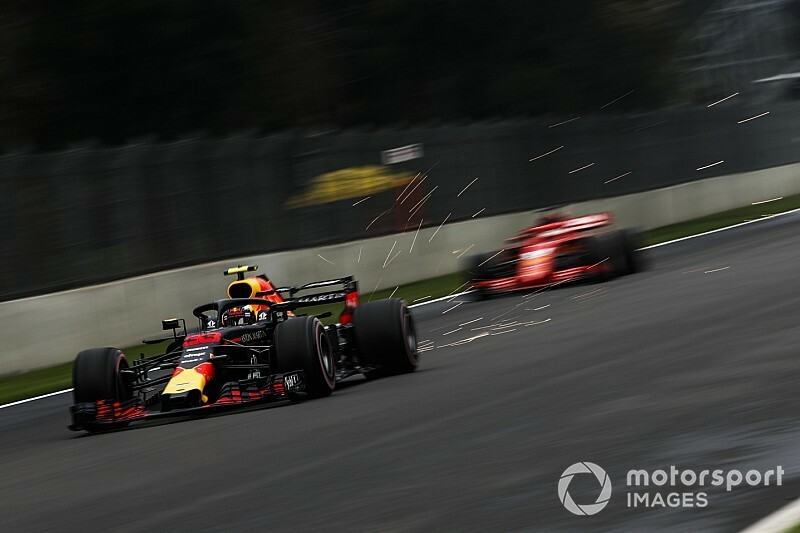 “Because you have the two Red Bulls which have the least straightline speed on the front row, then it’s us, and then the Ferraris are obviously almost 10km/h up to everybody else. 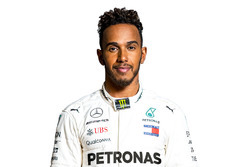 Hamilton - who needs to finish seventh or higher to wrap up his fifth world championship - said he’d be ready to jump the cars ahead if the chance arose, but stressed that he wouldn’t take any risks. “It really depends what position I’m in,” said Hamilton. 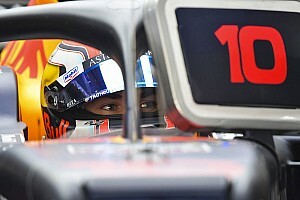 “If I get a good tow from [the Red Bulls] and there’s an opportunity to overtake, I’m going to take it. If there’s not, then I’m going to try and hold position. “I’ve been racing a long long time, so it’s very rare that I make rash decisions and silly decisions when it comes to those scenarios. I’ve not really given it any thought, to be honest, but I’m hoping to get a good start tomorrow and we’re racing together. 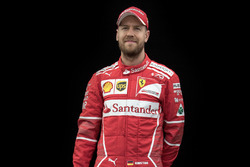 Vettel was cautious on his prospects of jumping anyone ahead as he is starting from the dirty side of the grid, despite potentially having a two from the three cars ahead. “It depends on the start,” he said. 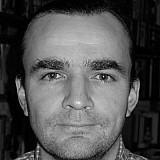 “We start on the dirty side, and I don’t know how much of a disadvantage it is, but it is a long way to Turn 1.